Not all children learn in the same way. They all need the opportunity to learn through a means that works for them. In this environment tiny hands make for many busy activities throughout the day. 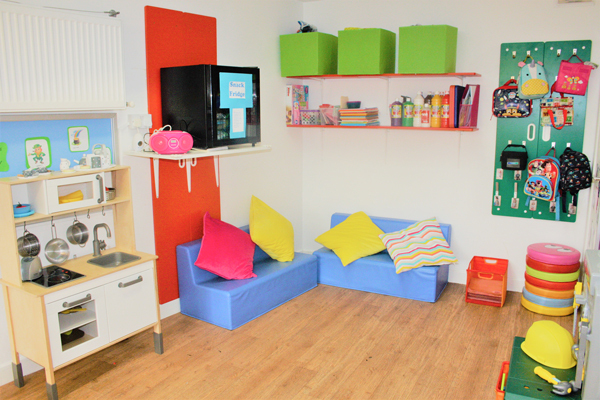 In this room the children learn Independence through many activities. 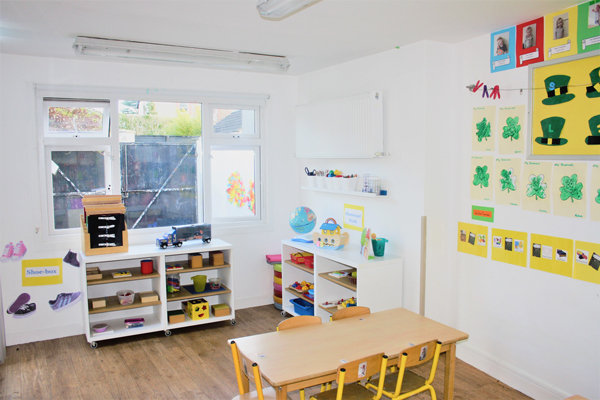 It is through a variety of play activities such as sensorial, imaginary, arts and crafts, music and songs and table work that the children develop and grow their social, motor, and language skills. Children are encouraged to explore their environment and to choose their own activities, in a supervised environment with respectful boundaries. Through a mix of child led, guided and adult led activities every experience offers a new opportunity for learning. It is through this approach by nurturing a toddler’s natural curiosity, we aim to ignite a passion for learning which they will carry with them throughout their life.